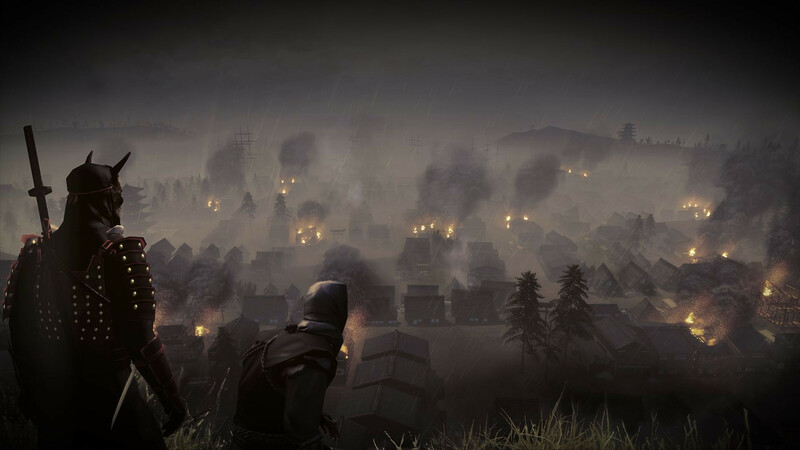 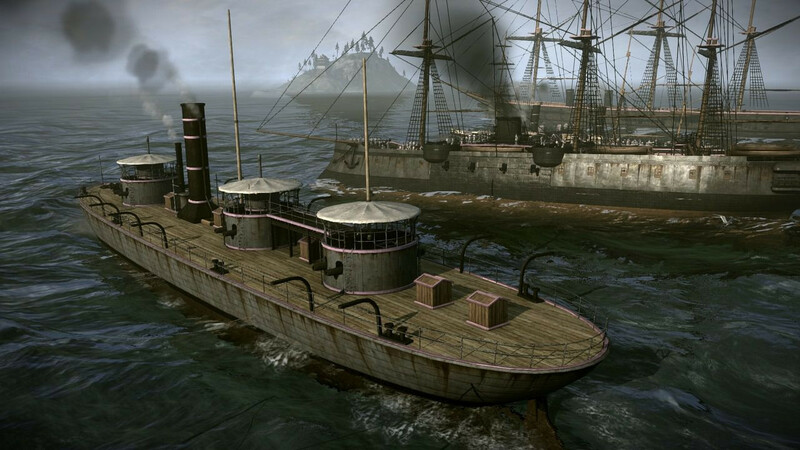 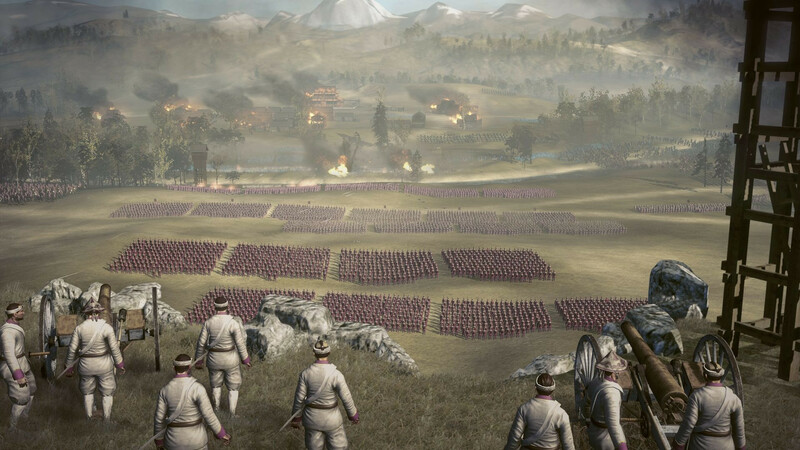 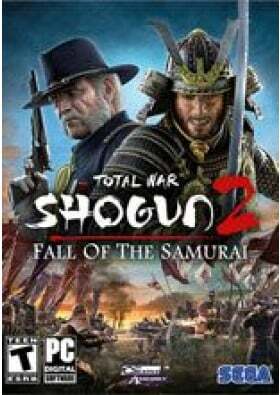 DOES NOT require the base game Total War: Shogun 2 in order to play. 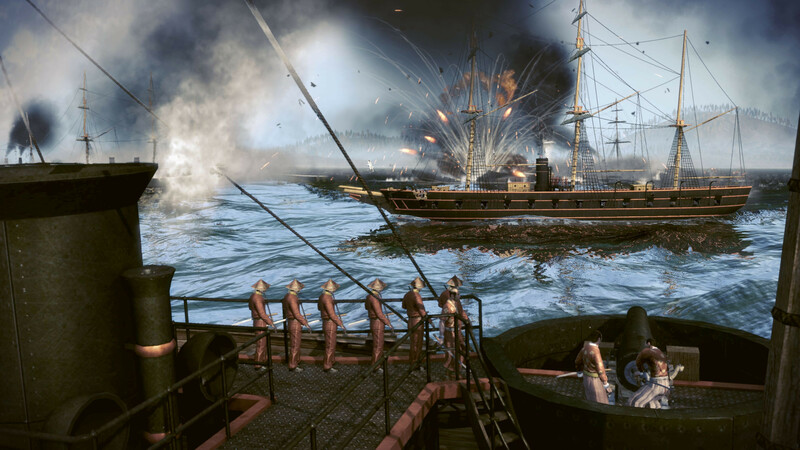 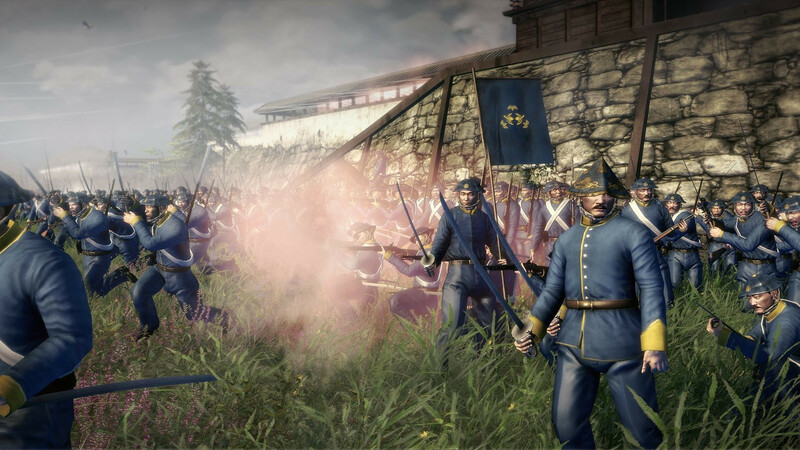 The standalone expansion to the award-winning Total War™: SHOGUN 2 explores the conflict between the Imperial throne and the last Shogunate in 19th century Japan, 400 years after the events of the original game. 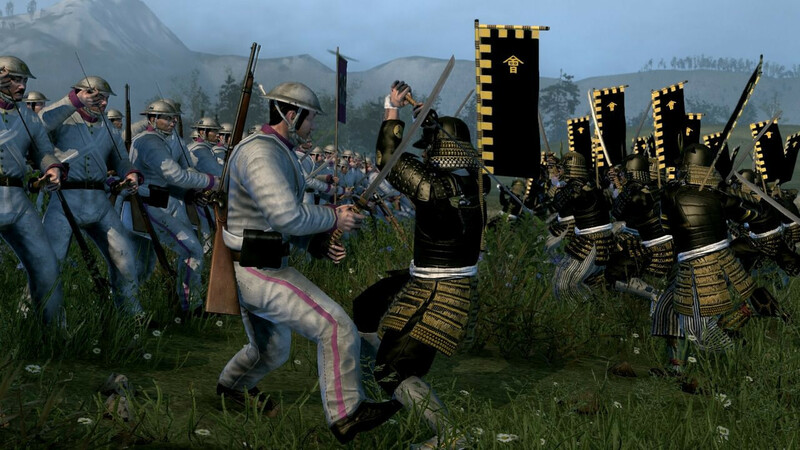 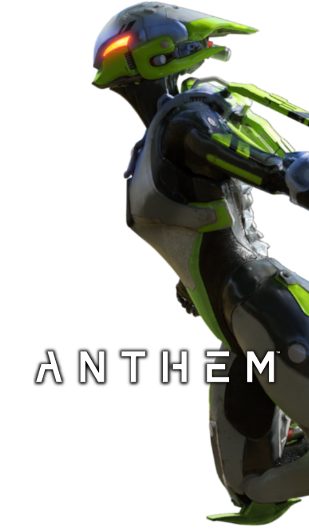 A dramatic clash of traditional Samurai culture with the explosive power of modern weaponry.